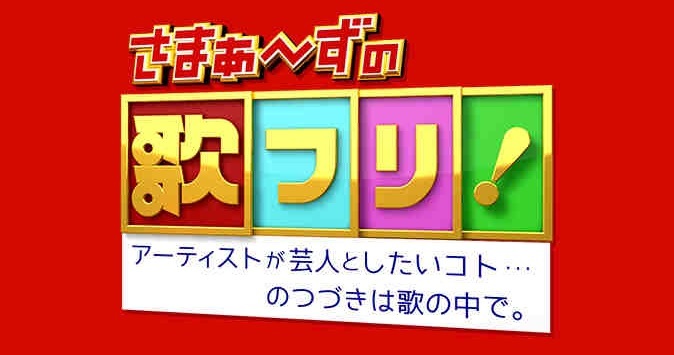 On December 27, the new music/ variety program Samaazu no Utafuri! aired on NTV (10pm-11:24pm). The program involves location filming in collaboration with comedians aside from performances from the guests. Guests for the first broadcast are KAT-TUN, Perfume, and aiko. Perfume and Harisenbon went shopping at a hardware store, KAT-TUN and Black Mayonnaise went ‘to see the world of women’, to see and experience unusual popular things with women not quite understood by men, and aiko and Samaazu went to enjoy Universal Studios Japan.